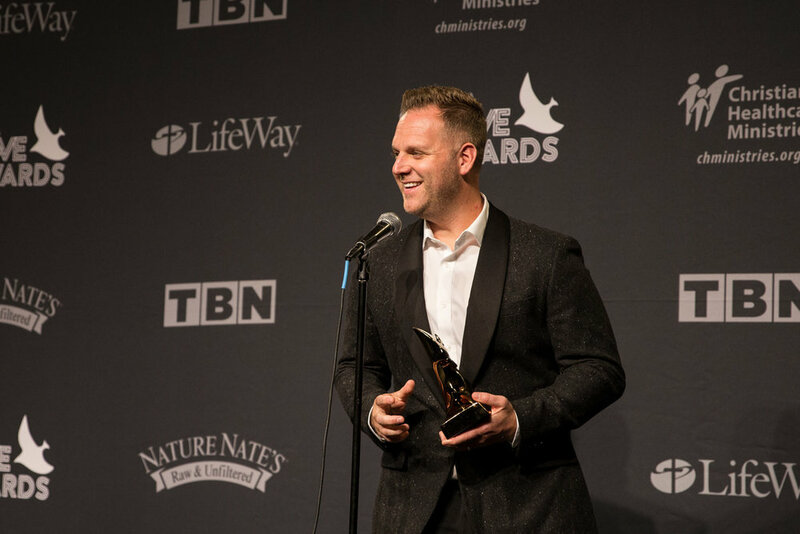 West Performs at ASCAP Christian Awards, Honored for No.1 Song "Broken Things"
West Continues Nationwide Trek on "The Answer/All In Tour," Gears Up for "The Roadshow Christmas Tour"
Nashville, Tenn. (Oct. 17, 2018) – Matthew West took home his first GMA Dove Award for Songwriter of the Year (Artist) at the 49th Annual GMA Dove Awards Tuesday night at Lipscomb University in Nashville, TN. 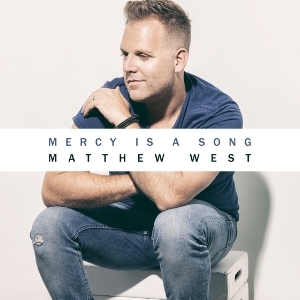 The prestigious accolade comes on the heels of the ASCAP Christian Awards, where West was honored for his No.1 hit song "Broken Things," which he later performed that evening. A tenured songwriter, West has over 100 songwriting credits to his name for artists in multiple genres.